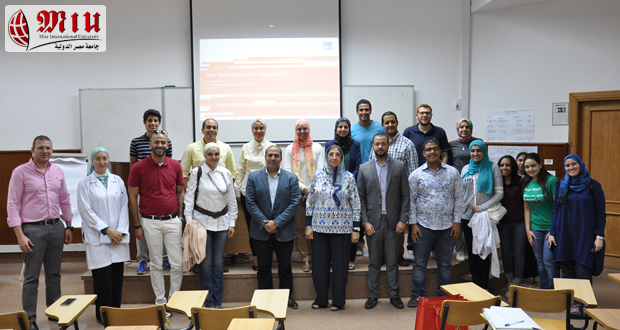 On Monday the 30th of April 2018 a workshop was held in collaboration between Elsevier and Egyptian Knowledge Bank. 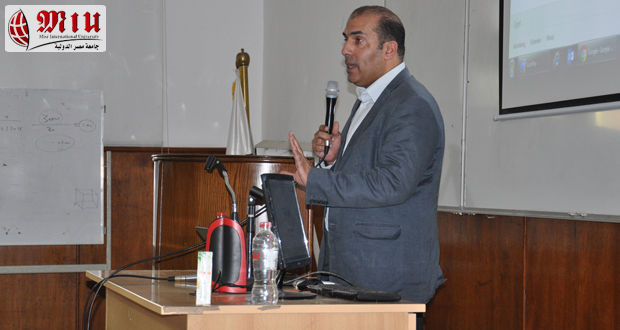 The workshop entitled “What is ClinicalKey?” was introduced by Dr Ahmed El Saeed, Project Manager, Elsevier. 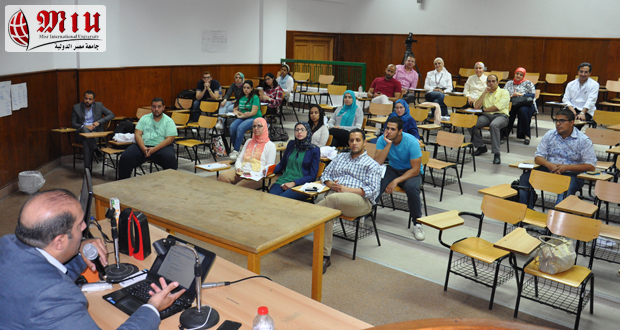 The content of the workshop was introduction to clinicalkey and its content how to get the most of it and how the user can access it. 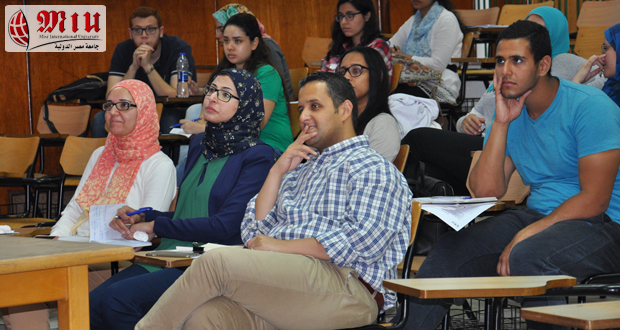 The target audience was Faculty members and teaching assistants from both Faculty of Dentistry as well as Faculty of Pharmacy. 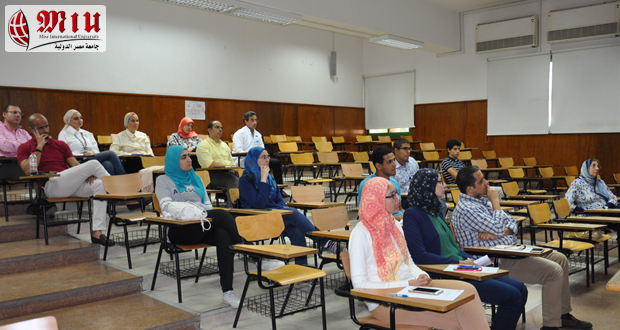 Students from both Faculties were also invited. The instructor was rated excellent by 100% of the attendees. 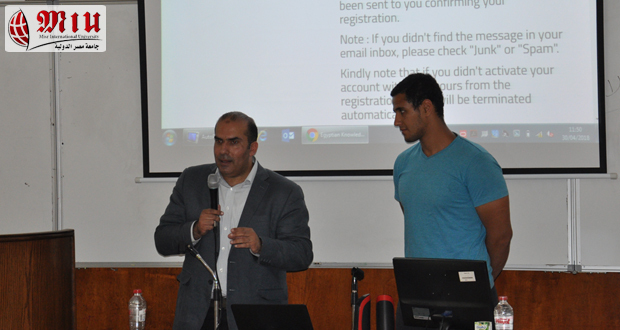 The workshop was rated excellent by 38.1% of the participants, very good by 47.6% and good by14.3%. 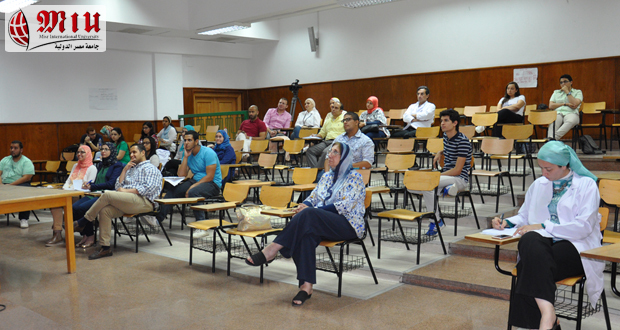 The attendees asked for more time to cover the topic.